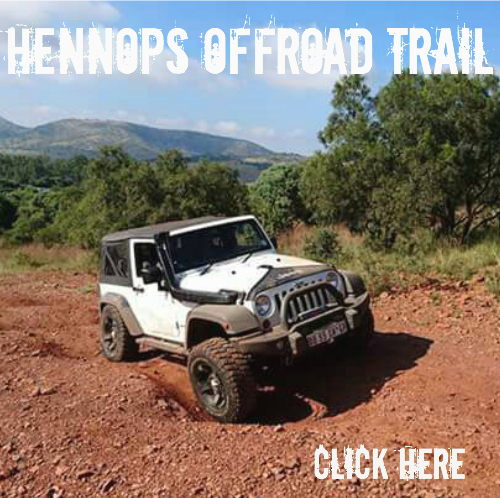 Welcome to Hennops Offroad Trail, Hennops Hiking Trails, Mountain Bike trail and Picnic Spot. 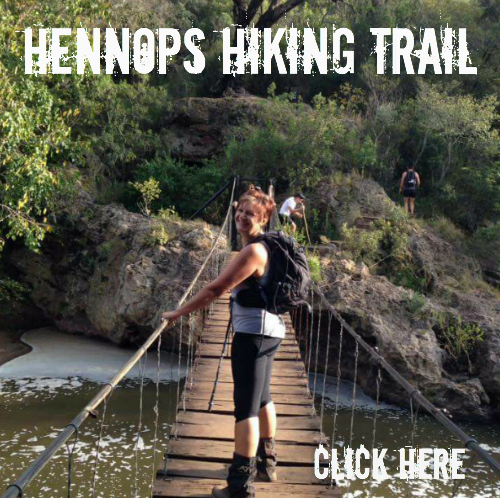 Please note that we are NOT affiliated with “Hennops Pride” or “Hennops River Hiking Trail”, so please ensure you follow the right directions. 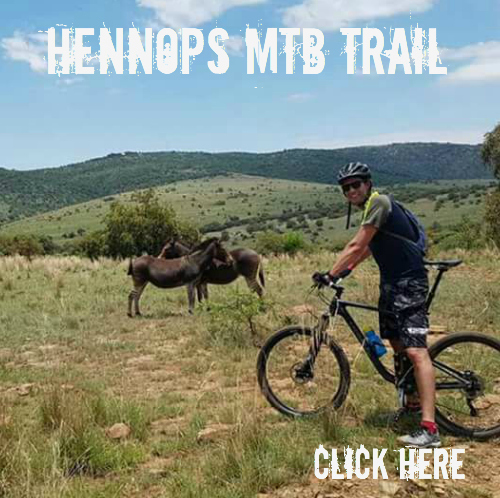 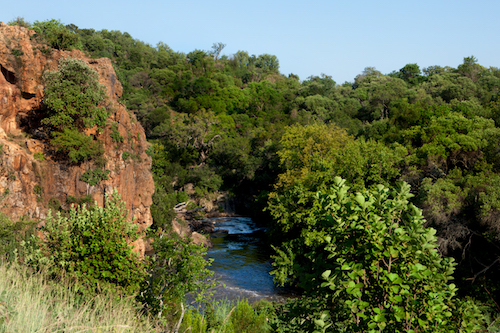 Hennops Trails is located 30km from Pretoria and Fourways on Road R511 to Hartbeespoort Dam.